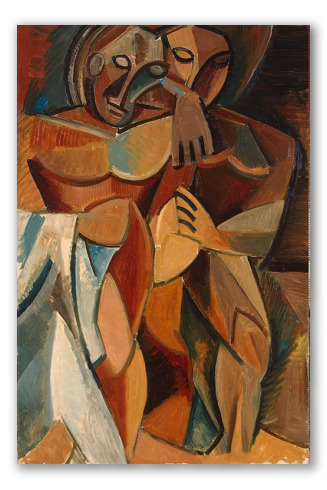 "Friendship" by Picasso, Cubist painting. 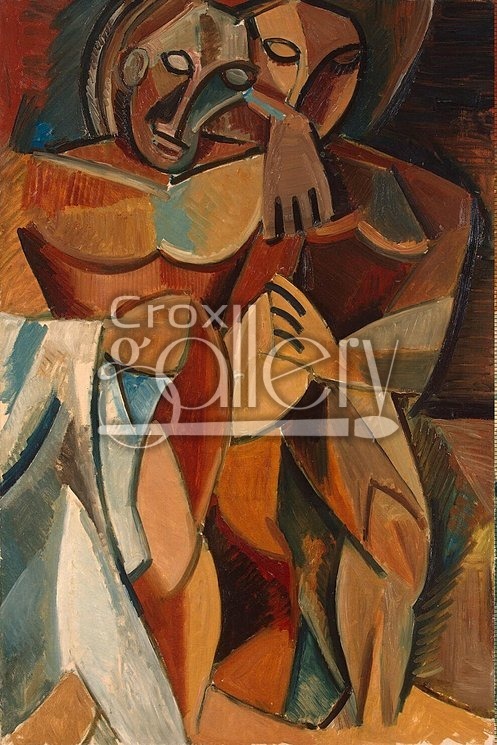 This Cubist painting by Pablo Picasso is entitled Friendship. The original title is in French: L'amitie.